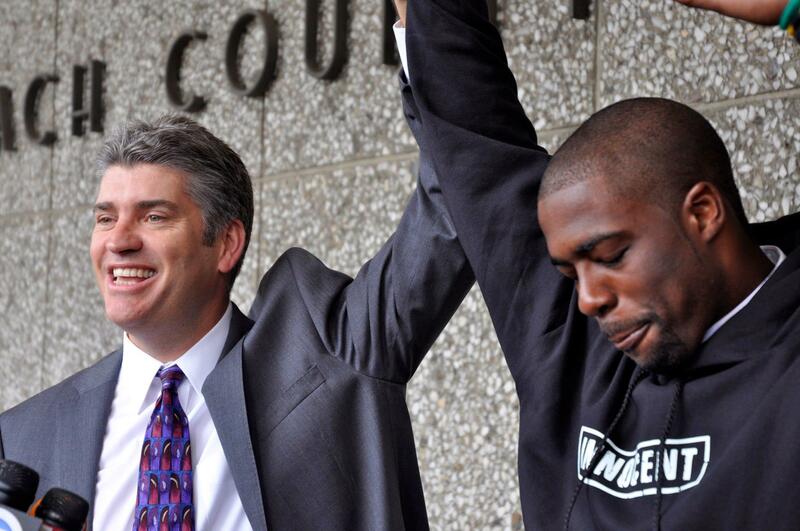 What is the California Innocence Project? The California Innocence Project (CIP) is a law school clinical program at California Western School of Law dedicated to releasing wrongfully convicted inmates and providing an outstanding educational experience to the students enrolled in the clinic. Founded in 1999, CIP reviews more than 2,000 claims of innocence from California inmates each year. Students who participate in the year-long clinic work alongside CIP staff attorneys on cases where there is strong evidence of factual innocence. Together, they have secured the release of many innocent people who otherwise may have spent the rest of their lives in prison. Clinic students assist in investigation and litigation by locating and re-interviewing witnesses, examining new evidence, filing motions, securing experts, and providing support to attorneys during evidentiary hearings and trials. CIP has trained more than 200 students who have gone on to become highly successful criminal defense attorneys, criminal prosecutors, assistant attorney generals, and civil attorneys; all of whom, after their experience in CIP, believe in a fair and honest justice system and realize there is always room for improvement in the law. Over the years it has given me great joy to see our work go global in an “innocence movement” that grows bigger and stronger every day. Our project has been deeply involved in Latin America, launching Red Inocenté, a network of innocence projects throughout the region. We have also been involved in international cases, helping to free Jason Puracal from Nicaragua and representing Grace and Mathew Huang in their wrongful incarceration case in Qatar.